Bouncy castle, toys and a snack provided. This is a drop-in program offered at the Recreation Centre. Your $2 fee includes tree nut and nut free snacks. 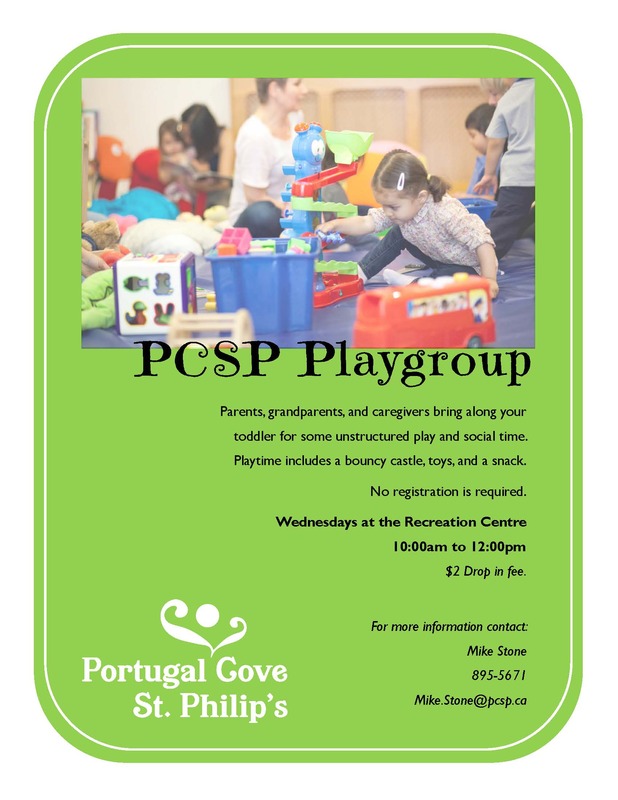 Come and meet like-minded parents and caregivers as your children indulge in free play.